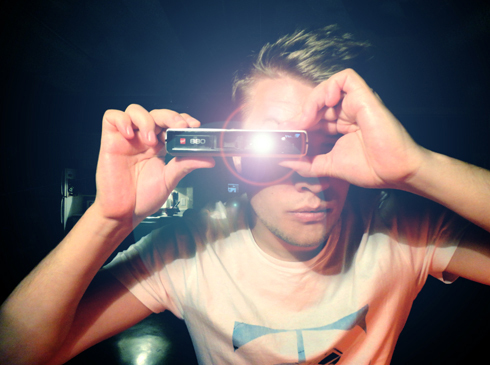 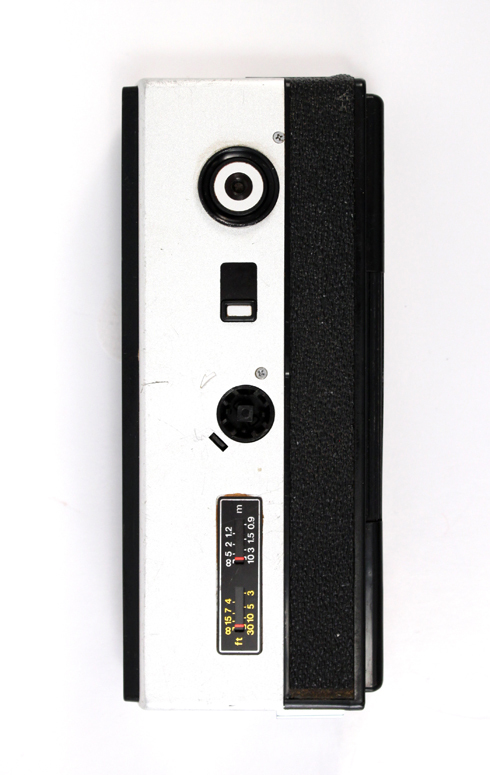 This sleek little camera was another that used to belong to my Grandma. 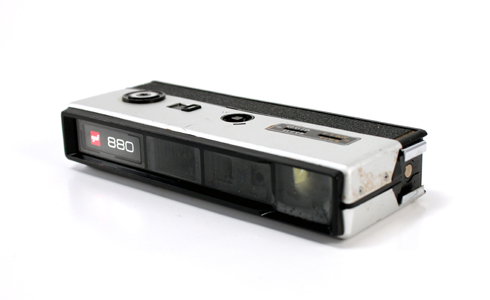 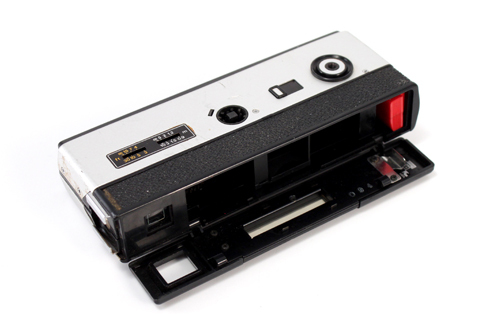 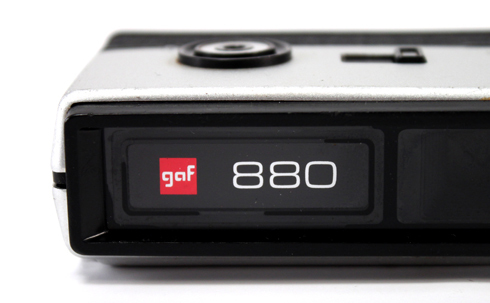 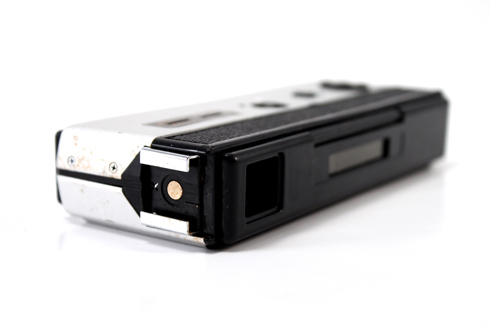 It's a GAF 880, which was manufactured in the 1970s. 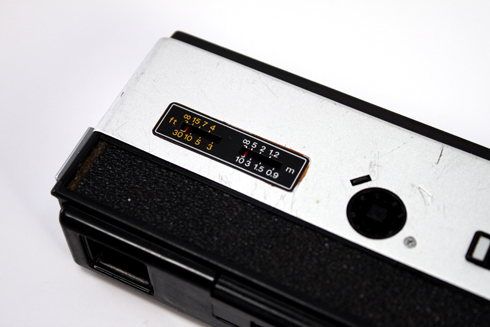 GAF stands for General Aniline & Film, and my understanding is that it was a brand given to cameras sold in the western market that were produced by other companies. 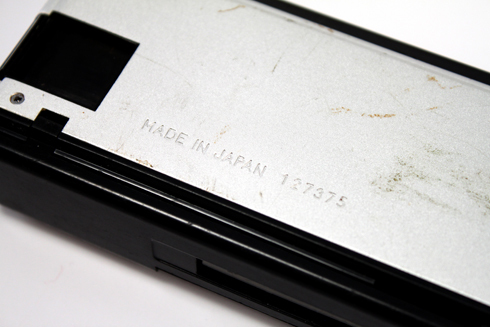 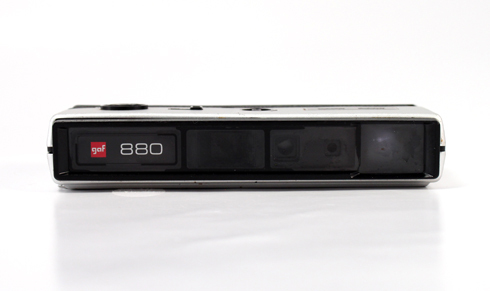 For instance, this model of camera is identical to the Chinon 66 from Japan (where the 880 is also from). 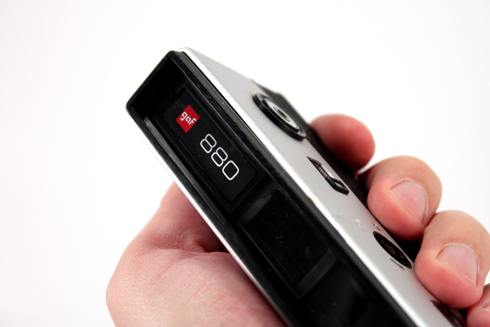 This 880 doesn't work anymore unfortunately, but it's still a cool and unique looking pocket camera.